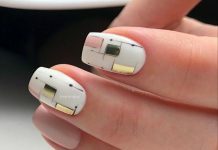 We all have been exposed to a lot of amazing nail art designs ever since this website took off. Nails of all colors and all accessories were showcased and admired by us as we feature different styles every day. Now, we take a break from the design and the accessories as subject matters and choose a shaping technique for a change. 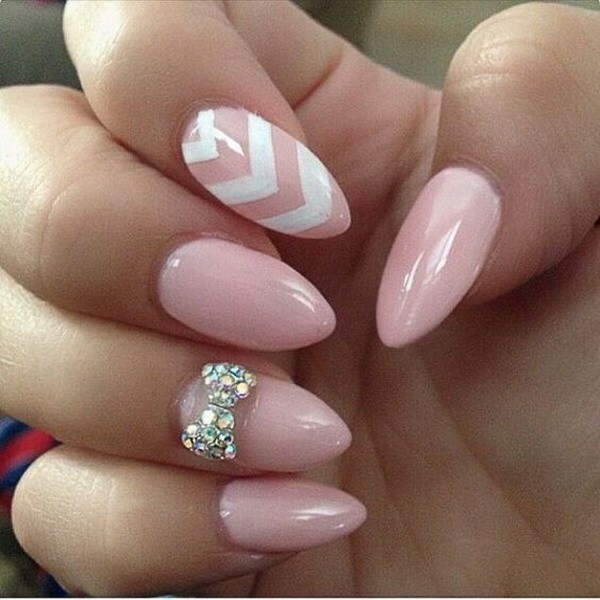 Meet the almond nails. It is called as such as nails are trimmed and maintained in a shape of an almond seed or fruit or whatever. 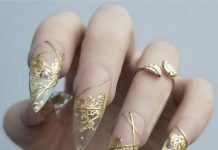 The shaping of the nails is not an easy task to do that is why it deserves a spot on this website as something to be showcased about. 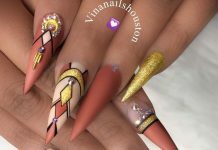 No need to elaborate further since the designs and accessories that can be applied into almond nails are basically all the cool stuff we discussed here so far, all depending on your choices. So, go ahead and experiment! If you need inspiration and reference, then this post is the best source for you.